FaucetHub is a Microwallet, which allows us to save all our cryptocurrencies won in the Faucet associated with FaucetHub. 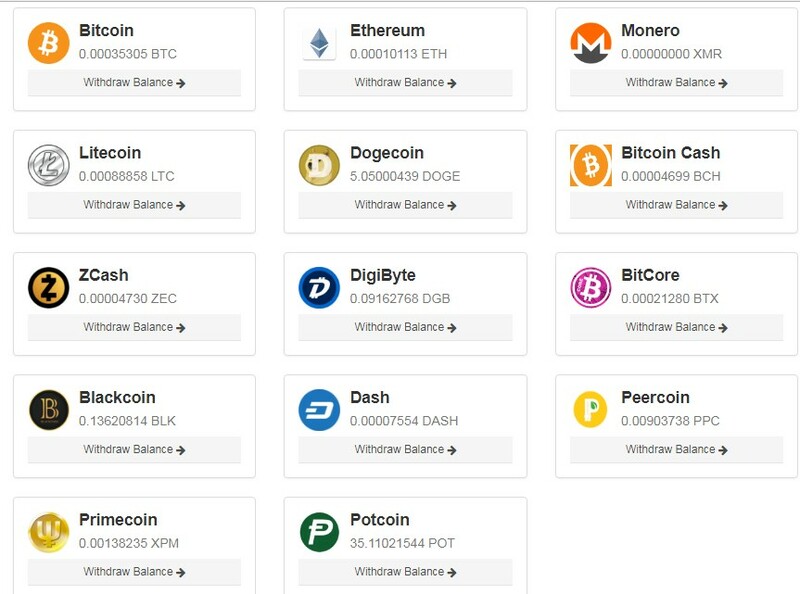 Among the main currencies that allow us to store are: Bitcoin, Dogecoin, Litecoin, Dash, Bitcoin Cash, Ethereum, etc. Like COINPOT, many Faucet use this system as an intermediary. PTo access our account, click on LOGIN and enter your information. 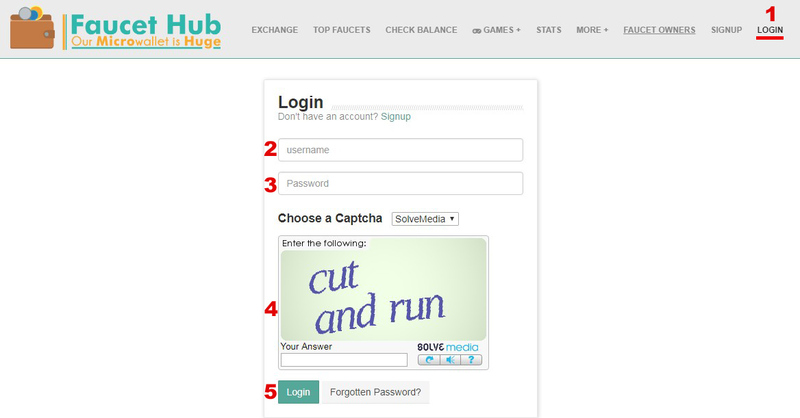 The chat room features two reward systems known as tips and rain. Tips are individual rewards sent from one user to another, often as a gratuity for help and sometimes just out of kindness. Asking for tips is not permitted however, and users are often banned from the chat room without warning for begging in that way. It is possible to send a tip to someone who is offline, not only people who are active in the chat room. 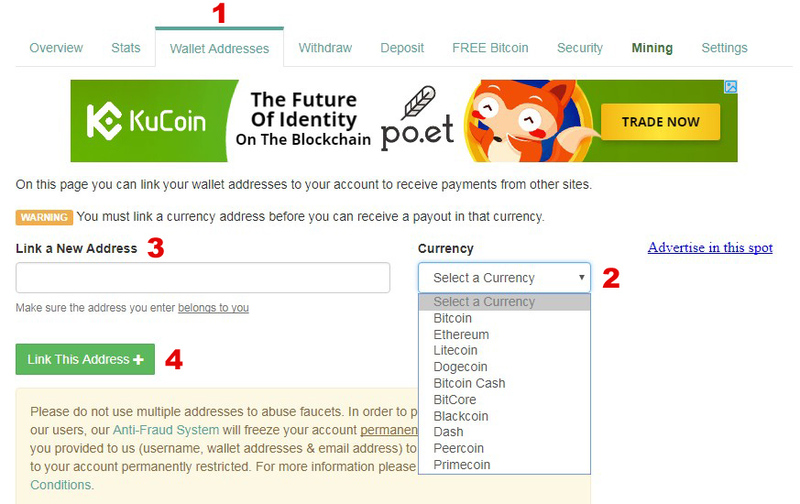 The correct format for sending a tip is “/tip username amount coin-name” e.g. 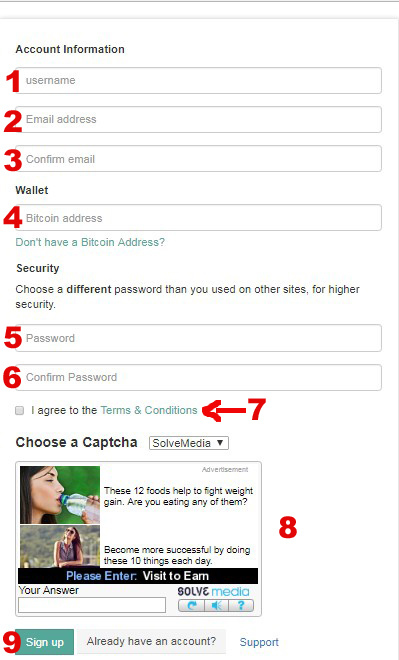 “/tip multifaucet.org 1000 btc” - will send 1000 sats of BTC from the tipper's account to multifaucet.org account. 'Rain' is another way that users can share coins with others in the chat room. Rain can be shared directly by using the format “/rain amount number-of-users coin-name” e.g. “/rain 50000 50 xpm” - will send 50000 sats of Primecoin from the sharer's account and “rain it” to 50 active users in the chat room, who would each receive 1000 sats of XPM in their accounts. The FaucetHub system also “rains” coins on 50 random chat users at various times throughout the day. Users can contribute to the next rain event by sending a tip in the prescribed manner to the username “rainmaster”. Please be aware that asking for rain and tips is not permitted and can result in a ban from the chat room.